DURHAM -- Attention shoppers and H&M fans, there will soon be another location to shop at in the Triangle. The new location at The Streets at Southpoint is set to open in summer of 2018. 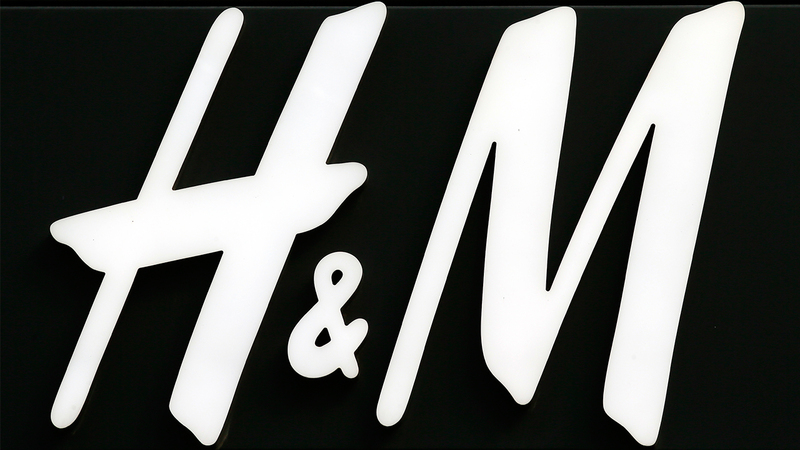 H & M, Hennes and Mauritz Inc. is one of the world's largest fashion retailers' famous for offering fashion-forward apparel at affordable prices . The new Southpoint location will also carry the H&M Kids collection for newborns to 14 years old. For available job opportunities at the new location, click here.